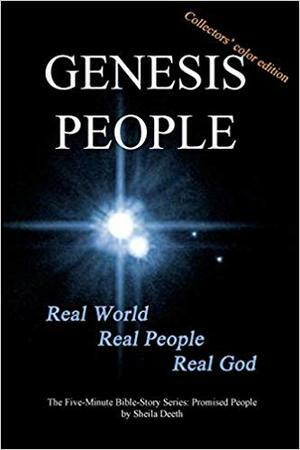 Meet real people from the book of Genesis. Watch the flood from the point of a view of a child. Follow Joseph into exile. And join a nation of shepherds as they trek to a foreign land.